Take control of hard to manage hair. 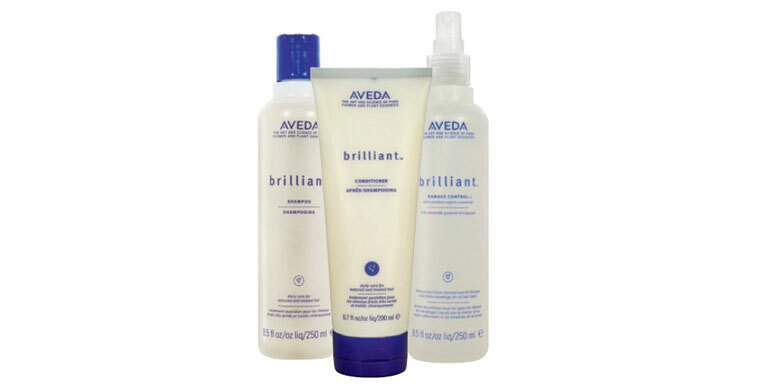 brilliant™ hair care softens hair and infuses it with shine and a blissful Pure-Fume aroma. A daily deep cleansing shampoo that moisturizes, too. Takes away product build-up and debris-not everything else. Makes comb-through simple. Helps soothe your scalp with certified organic calendula, camellia and aloe. Quenches your hair’s thirst and sets tangles free, even in the most textured hair. Plant emollients restore hair so it looks smooth and shiny. Excellent detangler makes hair feel soft and silky.